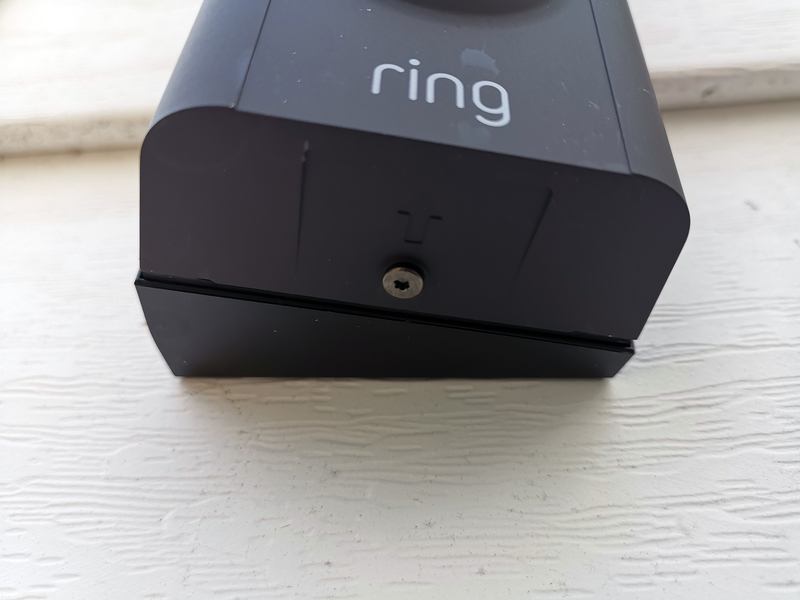 Ring Video Doorbell 2 review: worth the money? Smart home products are designed to make our lives easier. They can focus on health, self-improvement, making our lives a little bit easier, or safety. The Ring Video Doorbell 2 is the latter– a safety device designed to help keep your family safe. After a month of using the device, I would definitely say that I feel safer in my home. First, let’s get to the basics. 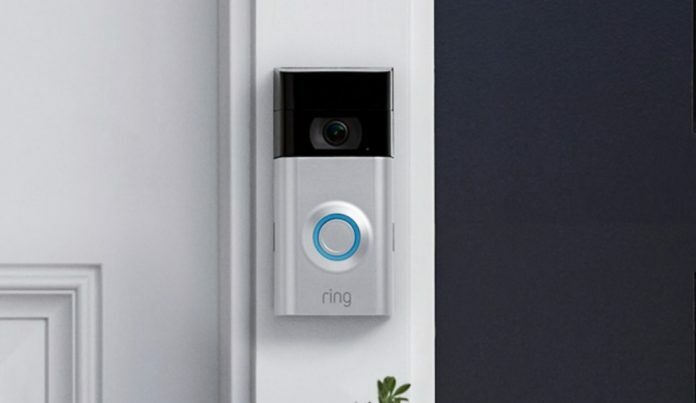 What exactly is a Ring Video Doorbell? You may have overheard people talking about it or seen it on a store shelf, but what does it really do? Well, the function really is right in the name. Think of your doorbells of old and put a video camera on it. The device allows you to see who’s at your door, whether they decide to ring the doorbell or not! And, the company saves video files of when the doorbell activates so you can see exactly what’s going on the other side of your front door, whether you’re there or not. When you pick up the Ring Video Doorbell 2, you get everything you need in the box. There’s the doorbell itself, a battery, two mounts, two faceplates, and all of the screws and tools you need for assembly. A small tip: as soon as you get home, open the box up and charge the included battery. The instructions are simple and easy to understand. After we charged up the battery, we had the unit installed in about ten minutes. We one mounting bracket to angle to the left. There’s another that angles it down so you can get the perfect view of who was coming to your door. I also appreciated the inclusion of two different faceplates. There’s a silver and dark faceplate which allows the Ring to look perfect no matter what kind of siding or material you’re attaching it to. Speaking of attaching, it was a breeze. We have siding and we were easily able to screw in the mounts then attach the doorbell to those mounts with a few more screws. If you have existing doorbell wiring, you can hook the Ring into that too. The doorbell can take up 8 to 24 W AC power, but unfortunately does not support DC power. If you’re able to hook into your existing wiring, your Ring should be able to chime your speaker. If you can’t hook into wiring but still want that chime experience, Ring sells a $30 chime that you can plug into any outlet. It runs off WiFi so you should be able to place it anywhere in your house that has internet so you’re notified when someone rings your bell. Personally, I don’t have wiring and I didn’t spring for the chime (yet) but I still have had a great experience. We have the live preview feature turned on so that we get an alert on our phones if anyone walks inside the camera’s sensor. You can adjust exactly where you want alerts from within the camera’s field of view so if you have a neighbor that often leaves their house, you won’t get alerted everytime the door opens. Despite the live preview feature sucking power, we’re still at about 40-45% battery. I can’t tell you exactly how much battery it has because it only shows and icon instead of a battery percentage number, something I hope they change in a future software update. I know that turning off the live preview feature will increase my battery life, but I value it too much. 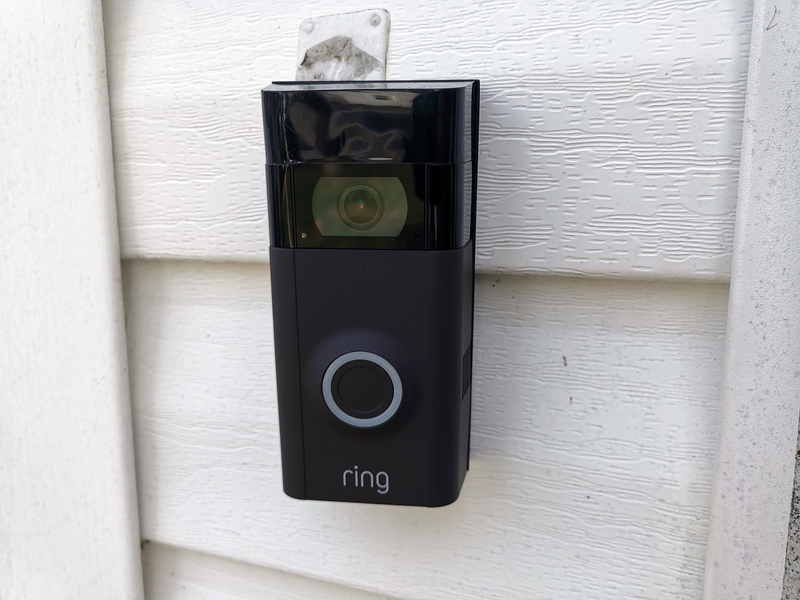 After you successfully install and setup your Ring Video Doorbell 2, you’ll log into the app and connect it to your WiFi settings. You’ll also notice that Ring gives you a free 30-day free trial to its premium subscription service. 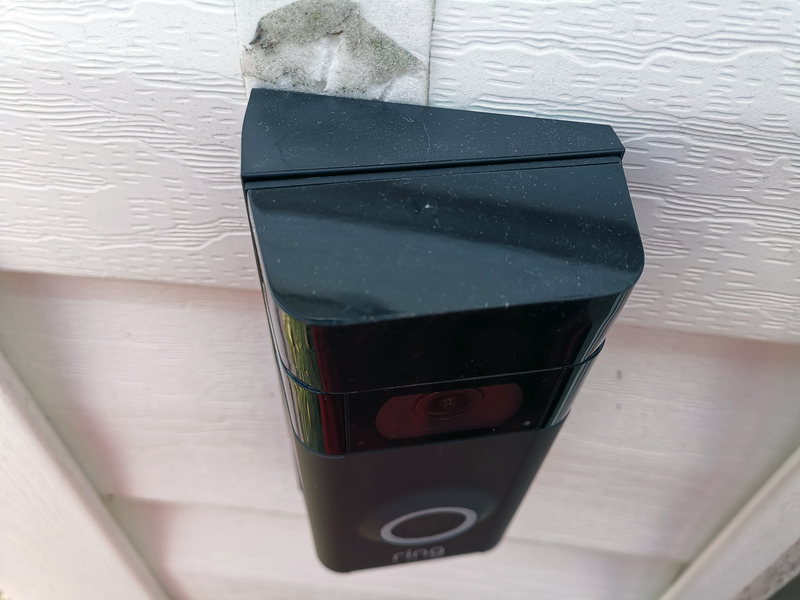 This, among other things, allows you to go back and watch previous video clips of when someone rings your doorbell or the live tracking catches someone. This is extremely useful if you’re keeping your eyes out for a package or making sure someone doesn’t steal that Amazon box off your doorstep. If you see something nefarious, you can share it with other Ring owners in your area so they know what to look out for. I really love the community feature built into the Ring app. While people are mostly sharing videos as a “just in case”, there have been a few confirmed thefts around here that people have caught and shared. I have only a minor gripe with the app, and really it’s only one of two gripes I have overall. Sometimes the app will lock up when I tape on the notification and take me to a black screen. In this screen it’ll give me an option to view or ignore what’s going on outside, but even tapping “view” takes a pretty long time to get it to load. Hopefully Ring fixes this in a future app update. My only other gripe? This doesn’t feel like the most premium device in the world. In all actuality, it’s fine. There’s hard plastic all around the device and it’s fine to stand up to the conditions, but it could feel a little bit more premium, especially for how much these devices cost. This is a minor issue and I wouldn’t let it deter you from picking one of these up. The segment of smart doorbells is growing rapidly but I feel like Ring offers the best package for the money out there. You can even get the subscription for as low as $3 per month or $30 a year. The top-tier package is only $10 per month or $100 per year. Really, it’s a small price for the peace of mind that it provides. If you’d like to pick up a Ring, you can grab one at Amazon and Best Buy.